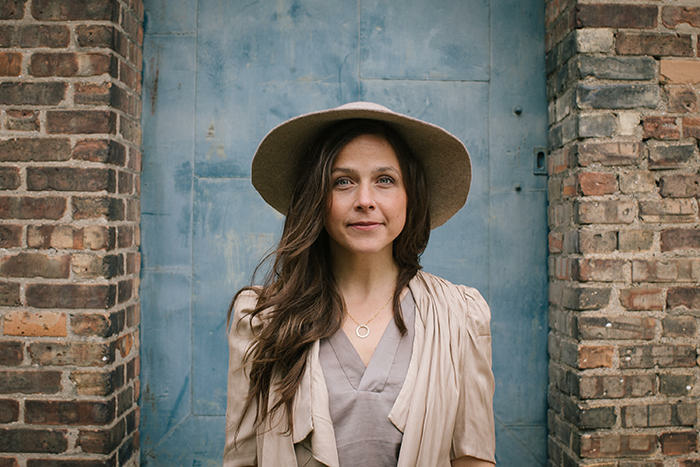 Live in the yurt, The Little Fleet presents, May Erlewine. This is a very intimate show. There is limited space in the yurt.